Mallorca House Rent | Villa renters in Mallorca. We manage your home to obtain the maximum benefit, by renting for weeks. We manage your house, reservations, check-in and check-out, cleaning and laundry, maintenance and gardening. We manage more than 5000 petitions each year, all from different countries around the world. Using our own housing networks on the world wide net. We will handle all the official paperwork for you, including holiday rental contracts, insurances and warranties. We will also take care of the check ins and will also follow up the customers until their check out. Making sure everything runs smooth. We also take care of all the cleaning in the houses, including bed sheets and bathrooms. We have a highly specialized and well trained team with years of experience in the sanitary industry, working with very high standard. In just a few hours they will have the rental property all set and go, ready for the new holiday tenants. 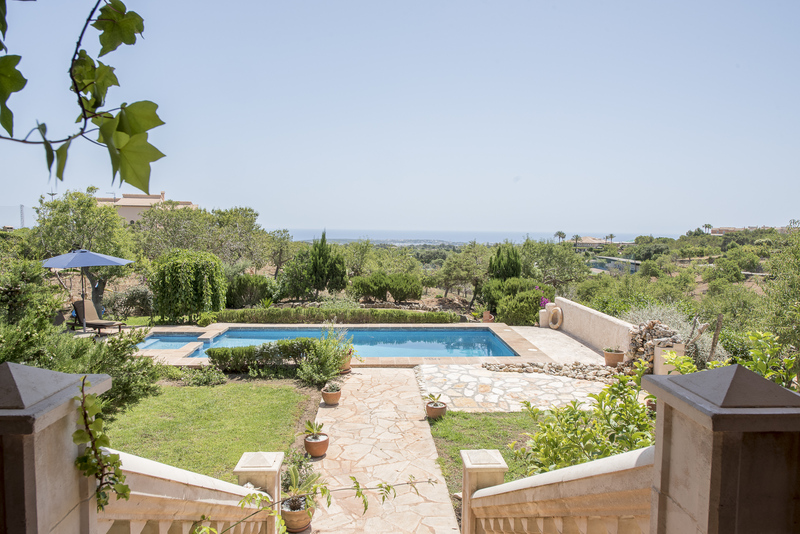 And also, if you have no time to take care of your swimming pool and garden, our team can also take care of all that for you, since we also manage a team of very professional gardeners. 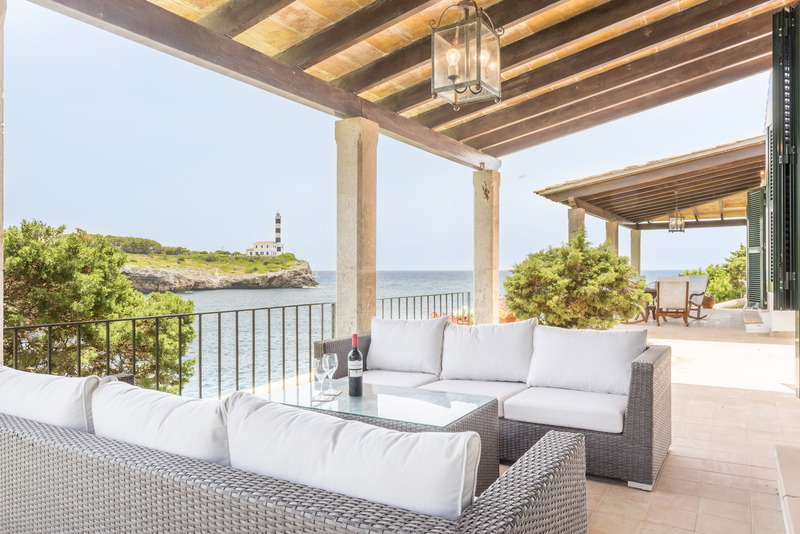 Mallorca House Rent takes care of your home's maintenance to keep it always in perfect condition and maximize the satisfaction of the guests.